Thinking of a new bathroom? Agas Services can design and install one to suit your needs. We specialise in designing and installing brand-new suites for your home. Our free Home Design Service is ideal for all your projects. 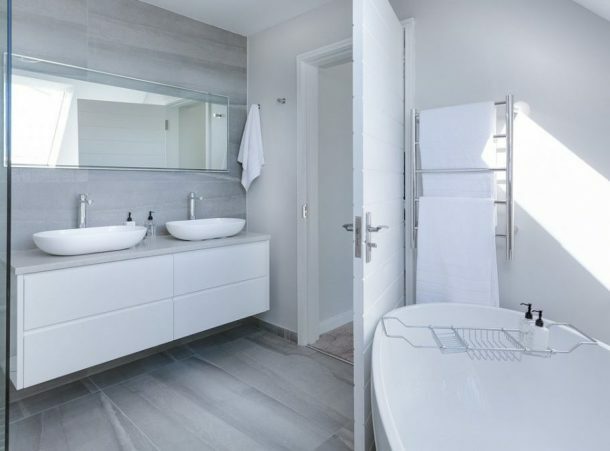 After a home visit to take measurements, we can then plan and design your new bathroom which will include 3D drawings and plans, making sure that your dream bathroom fits in the space you have available. Call us for a free no-obligation quotation. 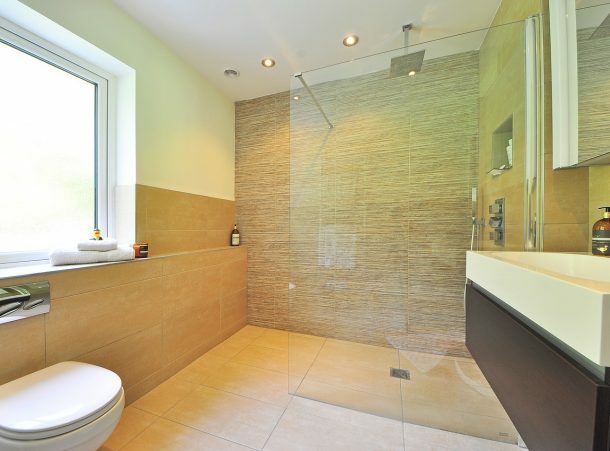 Agas Services are able to design, and install your new bathroom. Our professional service will also include 3D drawings and plans. 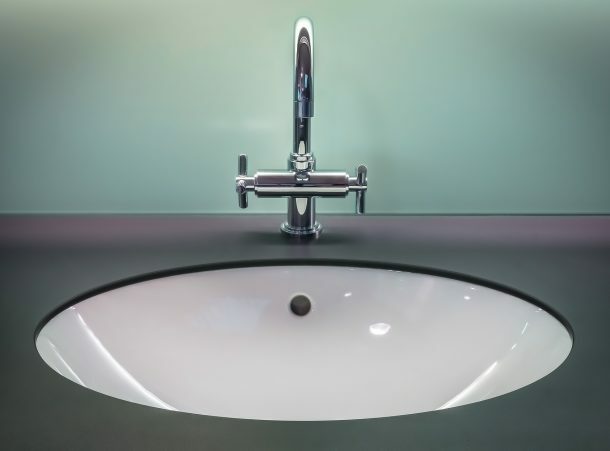 All the work that’s needed to install your new bathroom from plumbing, heating, building work and tiling from start to finish. Design and installation by the experts. Fully fitted including all your plumbing and heating work. Building work new floors, stud work, new ceilings. Expert installation and fitting from Agas Services. Free survey and no-obligation quotation. All major manufactures supplied and fitted. Hot and cold water systems upgraded. Shower pumps and unvented hot water systems fitted. Under stairs toilets and basins installed. We offer expert advice and professional installation. All repairs to your plumbing services. Replacement taps, traps and waste fittings. Member of the Institute of Plumbers for all your plumbing work.